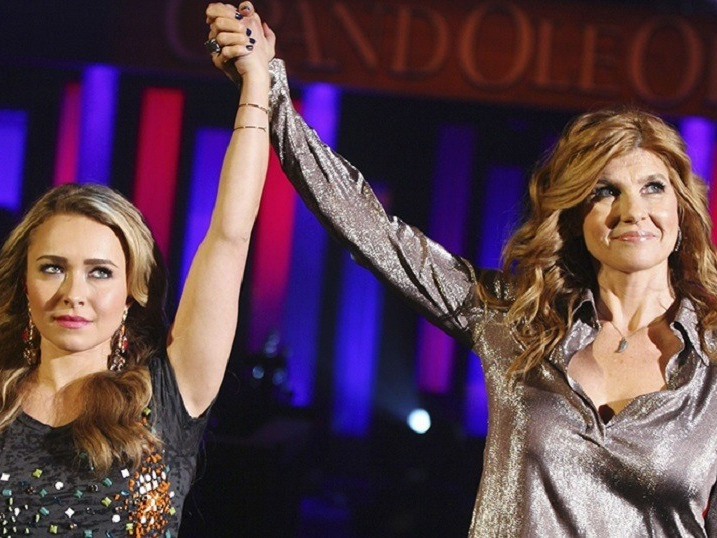 Former ABC series “Nashville” may have found a new home. Why is the studio trying so hard to bring back “Nashville”? With four seasons on ABC, a fifth season would make it ripe for syndication. That means years of profits for the studio and residual checks for its cast. CMT had no comment. Representatives for Lionsgate TV didn’t immediately respond to Business Insider’s request for comment. The series starred Connie Britton as Rayna James, an ageing country-music star faced with the competition of up-and-coming singer Juliette Barnes (Hayden Panettiere). If Lionsgate TV pulls this off, it wouldn’t be the first series to jump networks after being canceled this year. CBS canceled “Supergirl,” because it felt its ratings didn’t justify the cost of making the series. It got another shot at CBS’s sister network, The CW.